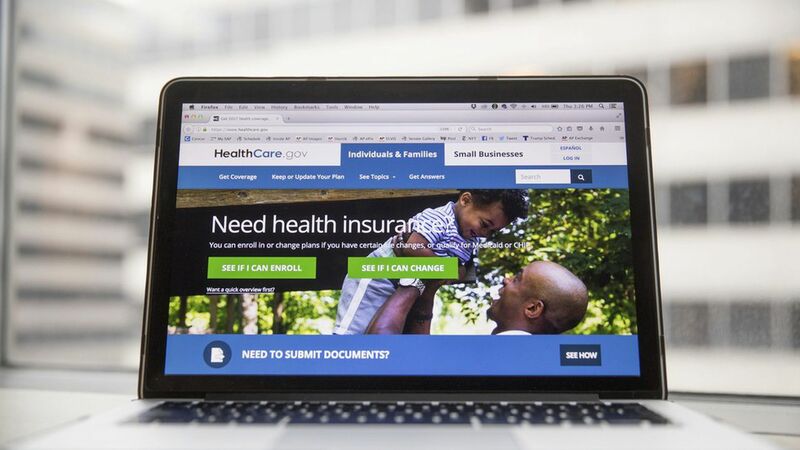 Health insurer Anthem has filed preliminary Obamacare rates in Kentucky and Virginia, the Wall Street Journal reports. That indicates Anthem is willing to stay in some marketplaces even though there's still no guarantee Congress will fund the $7 billion in cost-sharing subsidies. Aetna and Cigna also are staying in Virginia, but UnitedHealthcare is leaving. Why this matters: UnitedHealthcare's exit is relatively meaningless. The company bailed on nearly all of the Obamacare markets already. But Anthem's decision to stay, at least initially, is important since it is one of the largest publicly traded insurers in the Obamacare exchanges. If Anthem and other companies stay, the marketplaces won't collapse, although rates could go up and hurt those who don't get subsidies.